A beautiful kitchen from Me Oh My! Love the clean crisp kitchens! All great makeovers. 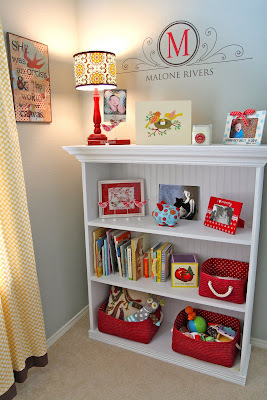 Malone's nursery is adorable. Thanks Melissa! I had a lovely conversation with your sister via email just the other day. You two are talented and inspirational as well! Thanks again for mentioning me!! What a treat! How pretty. 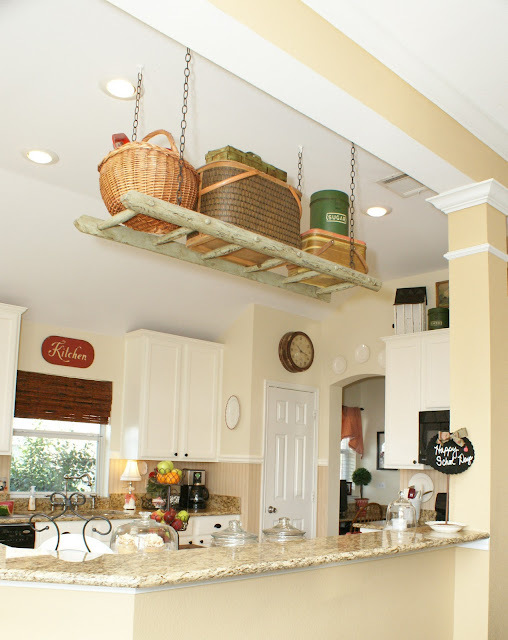 I love the ladder in the kitchen. I love your "Caught My Eye" posts & always look forward to them! Thanks for sharing! I'm a very visual person and I love "photo inspiration."